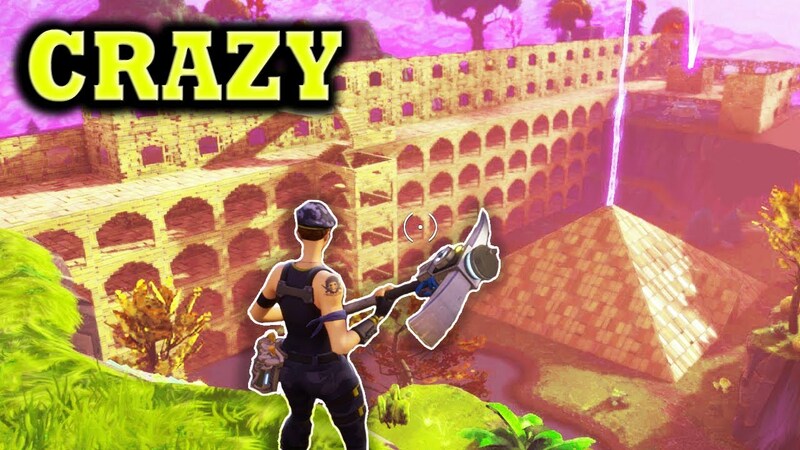 This is a new video from GamingBolt that lists the 14 craziest things Fortnite players has. With great popularity comes great insanity, as gamers do some wild things in the games that they are addicted to. Check out the video below to see what made the list.